This archive holds all posts form January 4, 2009. During the 1800s, the American Colonization Society enticed free Negroes to go to Africa. Slaves were freed on the condition they leave. These two groups that became the “Americo-Liberians” who ruled Liberia, carried with them the evils of racism and the limitations of slavery. Racism inevitably reproduces itself in the minds of the oppressed in order to rise. In the “Imitation of Supremacy,” as victim becomes victimizer, the Americo-Liberians saw the natives the way whites saw them. Now that the Americo-Liberians were rulers, they mimicked white rule. They justified their exploitation of the natives on the basis of cultural inferiority just as whites used racism to justify slavery. In America, race trumped all other considerations. 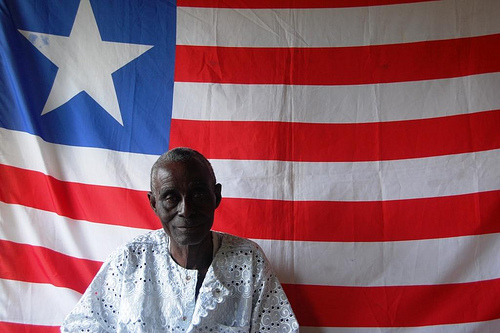 In Liberia, culture trumped race as the classification of inferiority. In the “Imitation of Superiority,” [some? many?] Americo-Liberians mimicked and retained the culture of the antebellum South because they derived their cultural superiority from it. 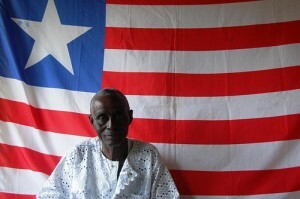 The vast majority of the Americo-Liberians were freed slaves, including slaves freed on the high seas. Because of the limitations of slavery, they were image rather than reality. What they evolved was a pseudo culture, a poor replication of what they didn’t really understand. As slaves they had had only a “taste” of Western culture. This research and eyewitness account of how U.S. racism affected, and infected, the minds of people of African descent is striking. Even as the racially oppressed, some number of them carried the structures and orientations of aspects of white racial oppression back to Africa. The idea of the white racial frame that we have used on this site, and I have developed in several books, clearly needs to be developed even more aggressively with regard to the international context and impact. According to Dennis, these (it is unclear whether he means some or many?) Americo-Liberians carried this white racial framing–with its negative view of Africa and other non-Western peoples, and especially its view of white cultural superiority and white supremacy, back to the country of their ancestors. In several important ways, they became substitute or proxy whites in their actions and orientations. The global circulating impact of white racist framing–and of the thinking, ideology, and action that grows out of it—remains one of the world’s most fundamental structural problems.